Contagious content is like that—so inherently viral that it spreads regardless of who is doing the talking. 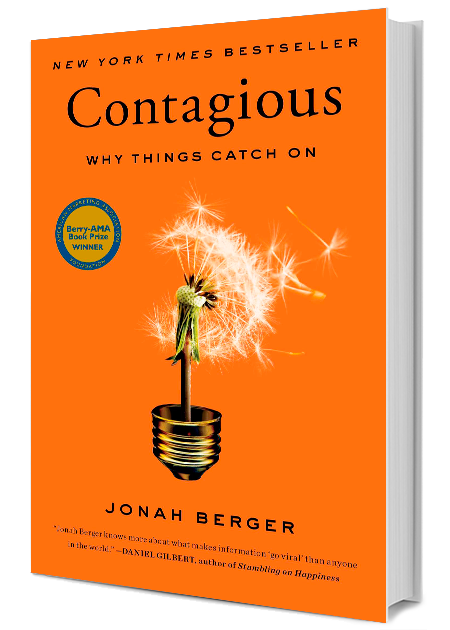 Jonah Berger is a marketing professor at the University of Pennsylvania’s Wharton School and author of Contagious: Why Things Catch On which was a New York Times and Wall Street Journal bestseller. 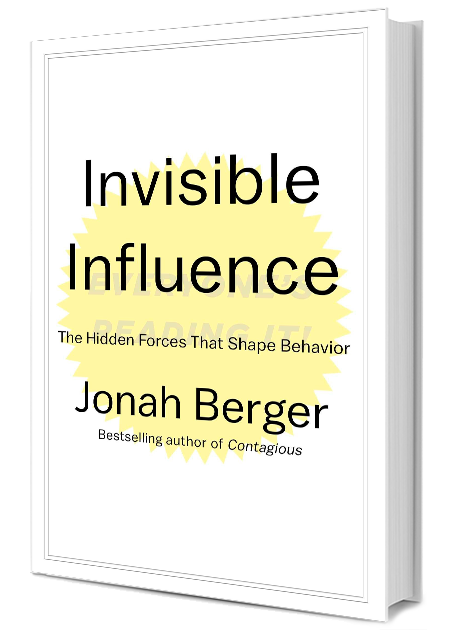 His second book, Invisible Influence: The Hidden Forces that Shape Behavior, comes out in June, 2016. Berger has spent over 15 years studying how social influence works and how it drives products and ideas to catch on. He has published dozens of articles for both academic journals and prestigious popular publications alike. Berger is also a consultant for a number of Fortune 500 companies. Sign up for Jonah Berger newsletter, and more.